A parenting book with clear signposts and helpful, practical tools to guide parents in a non-judgemental, positive way. ‘A book with clear signposts and helpful, practical tools to guide parents in a non-judgemental, positive way. 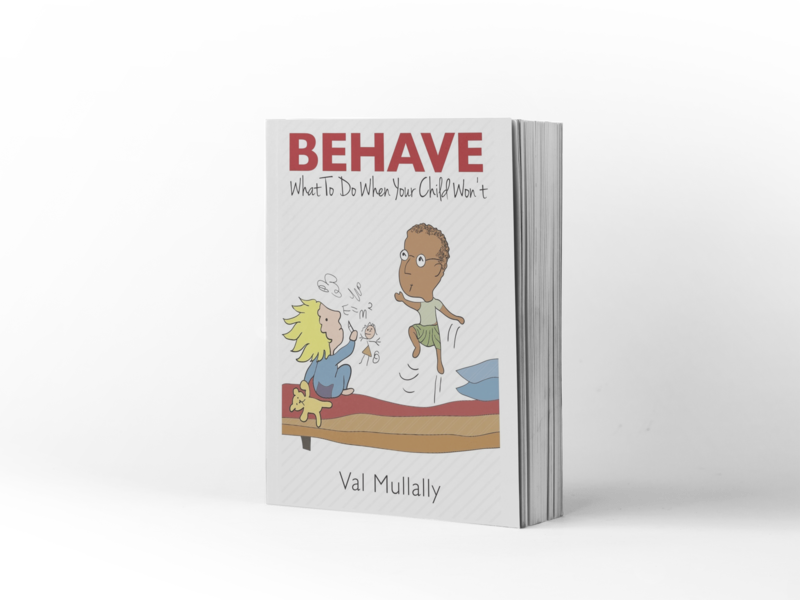 Through a combination of “real-life” stories and easy-to-follow techniques, Val Mullally’s book tackles parenting challenges by enabling the reader to look at the wider dynamics of each situation. She encourages parents to perceive “bad behaviour” as an opportunity to strengthen relationships and create a co-operative, connected family environment. Whether you’re parenting toddlers, tweens, pre-teens, or in between, in this book you will discover practical, step-by-step, parenting solutions to raise happy children and create a calmer home.